Whether you are new to precious metals or an experienced investor, we are dedicated to providing the best customer experience as you build your wealth in ounces. Silver Gold Bull took silver medal in the Gold Retirement category with 22% of the vote, behind US-based Gold IRA specialists Regal Assets. 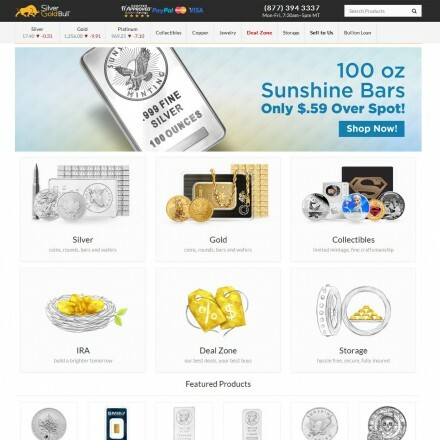 Silver Gold Bull are Canada’s leading precious metals dealer, selling a huge range of bullion bars, coins and collectibles at low premiums. 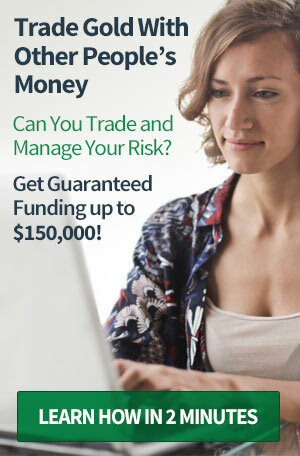 As you’d expect, they cover all elements of metals investing, from the physical metals, through retirement products to home-storage accessories and all from a modern easy to operate e-commerce site. 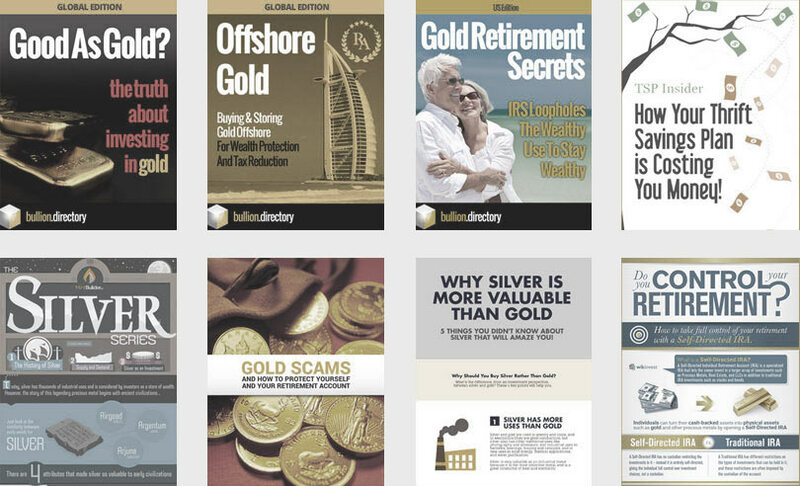 The Silver Gold Bull website was revamped in 2016 and provides a wealth of information, both on individual products and precious metals investment in general, both on-site and in downloadable pdf files. All images are of the highest quality allowing for detailed examination prior to purchase complimenting the comprehensive written product detail. The Silver Gold Bull website is crisp, clean and modern in layout featuring responsive design which cascades beautifully from desktop to tablet to smartphone. Although the site contains a lot of information, everything is very easily located thanks to clear navigation, with individual sections having their own submenu. All text is of a good size and making it accessible to visually impaired. All company details and legal information is clear. Unusually for a bullion dealer, Silver Gold Bull runs hundreds of localised websites serving local and language specific content across the world, making them possibly the most accessible site currently available . Silver Gold Bull reviews very well across all major third party review and ratings sites with over 11,000 five-star reviews on Shopper Approved, Accredited A+ listing on BBB and thousands of other positive reviews on social media channels. Bullion.Directory recommend that any complaints should be made directly to Silver Gold Bull in the first instance – by calling their customer care line on (877) 646 5303. When doing business with Silver Gold Bull - please say you saw them in Bullion.Directory. Read or add Silver Gold Bull reviews and ratings using the "reviews" tab above. All Silver Gold Bull details are believed to be correct at the time of listing. Please report errors here. I’ve been purchasing all my bullion from Silver Gold Bull for 5 years now. Always fast. Always correct. Low threshold for free shipping. Competitor in Canada wants $.60/Oz more fore same Silver Maple but requires $2999 minimum order for free shipping! SGB ONLY REQUIRES $500… $250 @ CHRISTMAS! I am a returning SGB customer. Silver Gold Bull provides excellent 5 Star customer service and no minimum order amounts. SGB has a huge selection of silver bullion products. I check their website often to see their weekly specials. I am a mickey mouse collector and SGB treats me like a gold mine all by myself. Although I’m in Ontario, whenever I have an order that qualifies for free shipping, no matter where it is, I order from SGB. It’s the little things that make a difference and for me more than the low price, more than the fast turnaround, more than the expert help when i called… it was the chocolate they shipped with my order!!! We’ve now made 3 large purchases from Silver Gold Bull totaling over $300,000 and each time has been a pleasure. Extraordinary levels of customer support, everyone I’ve dealt with has gone above and beyond. As a Texan living in Canada I could have gone with any number of companies back home, but Silver Gold Bull have permanently ruined my experience of US gold dealers: They just don’t come close to Silver Gold Bull on any front. I miss the heat, but don’t miss American BS! Last month I placed two orders with two dealers one with ******** the other with SGB. 5 days after ordering Silver Gold Bull’s package was sat on my bed. 3 weeks later I’M STILL WAITING for ********* to get their show on the road. This goes to show not all bullion dealers are the same. With one I had perfect service, with the other I’m now needing to get in touch with my bank to see WTH has happened. To sum up going forward SGB get my order every time.